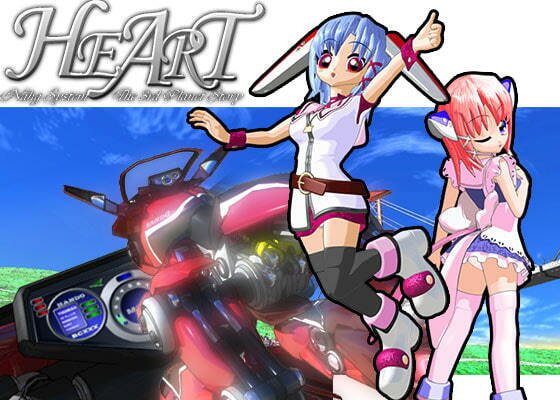 This is 3D, SF "moe" animation, and is download version of HEART, a CG animation artwork, including 5 girls. (total 9 characters). This item contains the main part of COMPILATION, a DVD sold at Comic Market 66 (MPEG1 640x480, voices, and 2 theme songs, runtime: 22min). Please try the free demo (digest version) first. Scheduled release May. 1, * Release schedule subject to change.